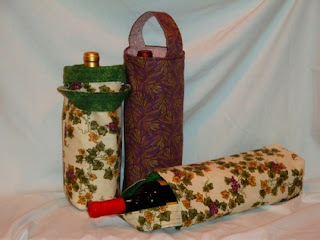 Unique wine and tote bags carefully sewn by Kamay Creations. 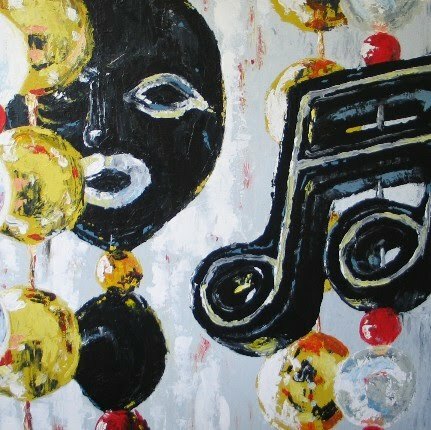 Original artwork from Purzelbaum Art, LLC. Fun and festive accessories from Linda's Jewelry and More. 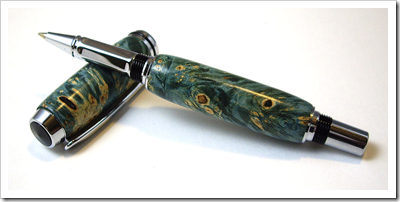 Elegant and functional hand made wooden pens from Norsk Woodshop. Jewelry with a vintage flair from Kelley Love Designs. 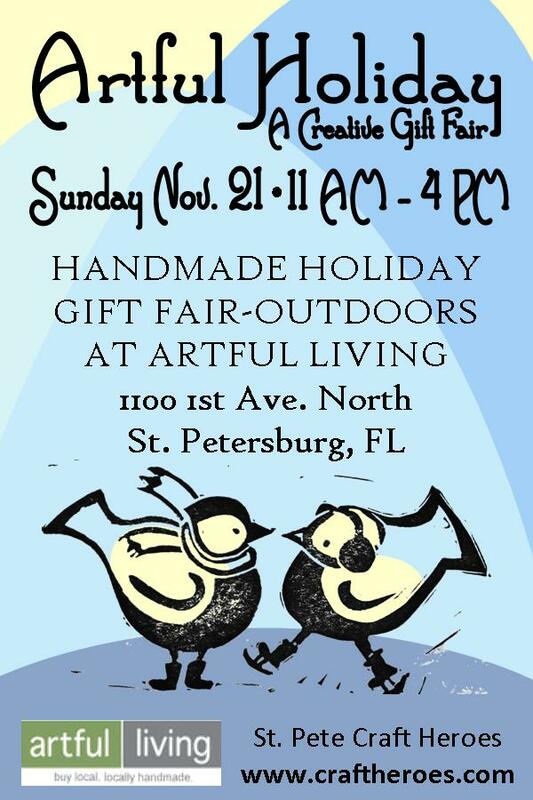 to support the St. Petersburg Free Clinic Food Bank during the Artful Holiday Show! Paper creations from Julie Dye will include crane mobiles and hand bound books. Original hand sewn fashion from Patricia Valery. You'll purr with delight when you visit Good Kitty Hand Crafted Jewelry. Unique art you can wear from Andrea C Glass Art. 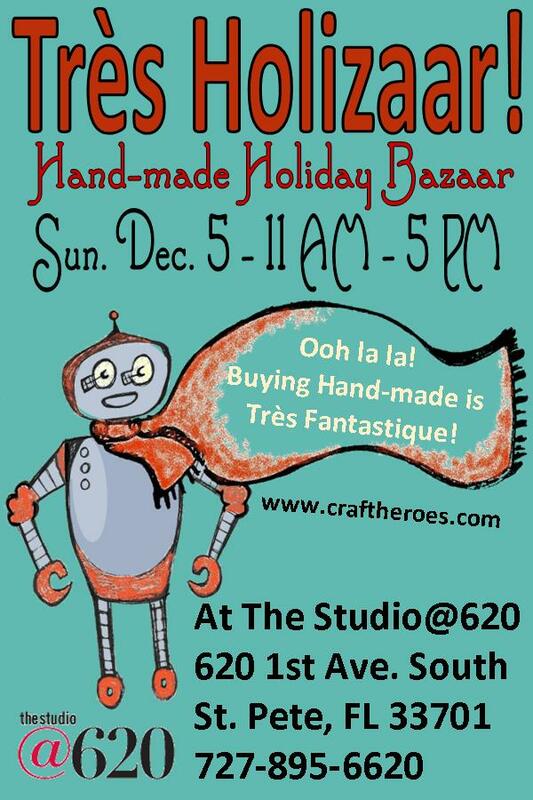 Hand crafted one of a kind dolls pillows and more from Storyfolks. Thank you for your enthusiasm and excitement as we bring Artful Holidays to the 'burg! Vendors must supply their own tent/canopy, tables etc. 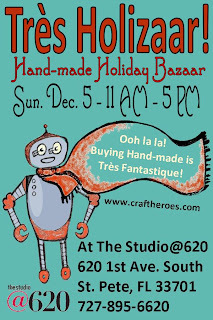 The line up for Artful Holiday is nearly complete! Currently 20 artisans in place with more to come. 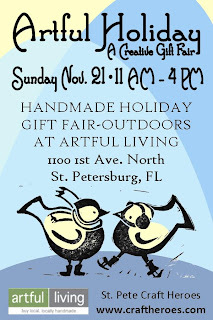 With more vendors being added daily this will be a sure hit show with lots of great holiday shopping to be done AND wonderful live music by local guitarist Will Scecina in an area full of great indie restaurants, so come and spend the day with us on Sunday November 21!